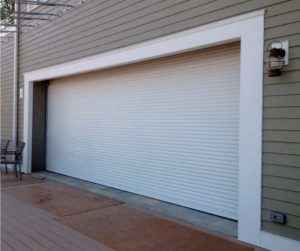 Rolling shutters are the best choice if you want flexible, up to 100% light blockage, and the highest level of window and door protection. 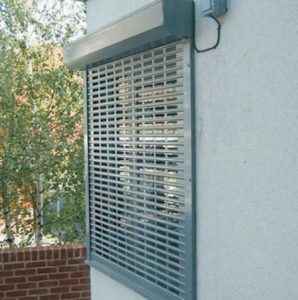 The European Shutters from City-Gates are constructed from galvanized steel and are available with a poured in foam insulation. They are available in a variety of colors. 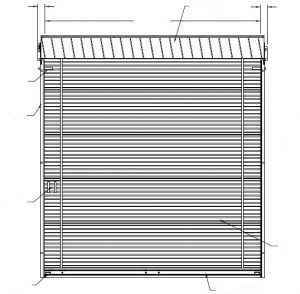 They are the ultimate window shading devices that not only provide sunlight control, but also cold, noise, heat, wind, rain, snow, hail, etc. 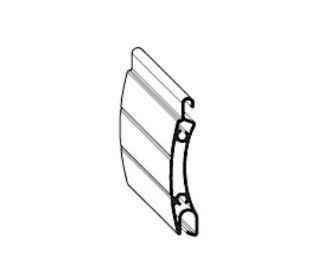 Like solar screens, a small housing box is installed on the of the windows or doors with tracks mounted on each side that the shutter curtain slides up and down in. 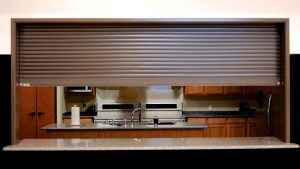 The shutters can be stopped in any position to let in full, partial, or no light at all. They can be operated either manually or by a motor. The motor can be further controlles by a wall switch, remote controller, or timer. 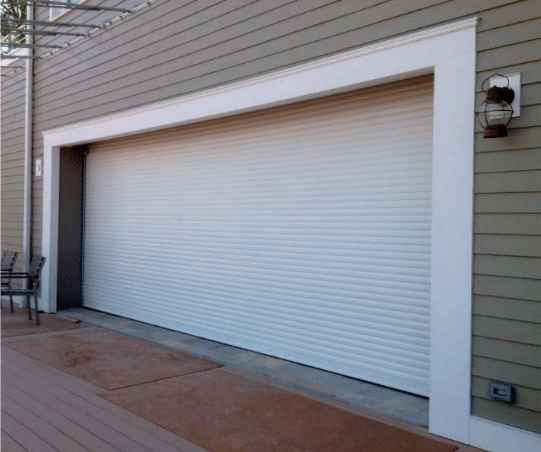 All of our rolling shutters and related products come with a 2-year warranty, and since they are made in a way that almost no maintenance is needed, they last far beyond the warranty period.